Is your home taking longer to sell then you would like? In this day and age, you have to prep your home to be sold just like you would prep yourself for a job interview. Many homebuyers are looking for a home that is “move-in ready” and does not need any additional work before moving in. Here are some simple things you can do in your home that will make homebuyers more interested and likely to make an offer. One of the very first things you should do when you consider putting your house on the market is to de-clutter and pack your personal belongings away. This may sound like a daunting task, but it is well worth the effort. Try to step back and look at each room in your house in the eyes of a potential buyer coming through and imagine what it would be like to be in their shoes. What do you think they will think of all your Star Wars memorabilia on your bookshelf? They may be into Star Wars as well, but at the end of the day, it distracts them from actually looking at your home and helping them visualize what it would be like to live there. Packing is something that you have to do anyway, so why not do it early and be ready to move into your new home quickly once your old home sells? As you pack up your belongings, the house will naturally start to de-clutter. As you are packing, keep in mind that you will want to leave a few things out because you do not want to leave the house completely empty. It is easier for buyers to picture what they would do with your home when there is furniture there to give them ideas and help them visualize the size of the rooms. When you leave things in a room, try to remember to keep things neutral so it does not distract the buyers’ attention. 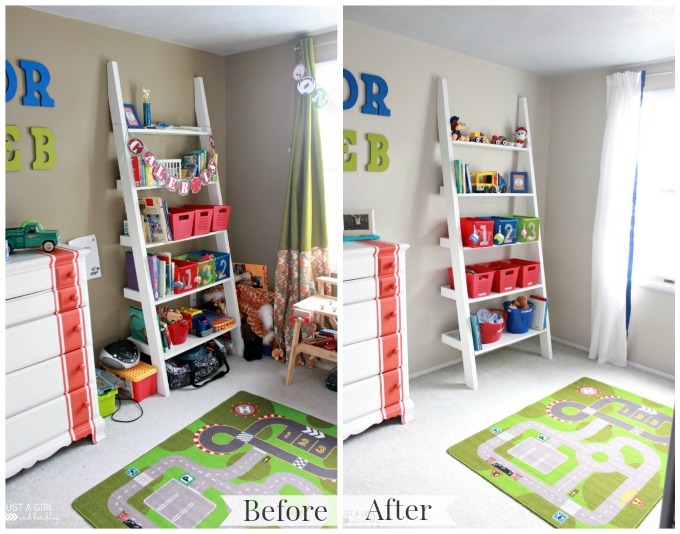 For example, your kid’s room may have an unmade bed, toys everywhere, and pictures of friends all over the wall. A buyer may not even want to go in the room because they feel as though they are invading someone’s personal space. They may even disregard the room altogether because they will not be able to visualize its potential. 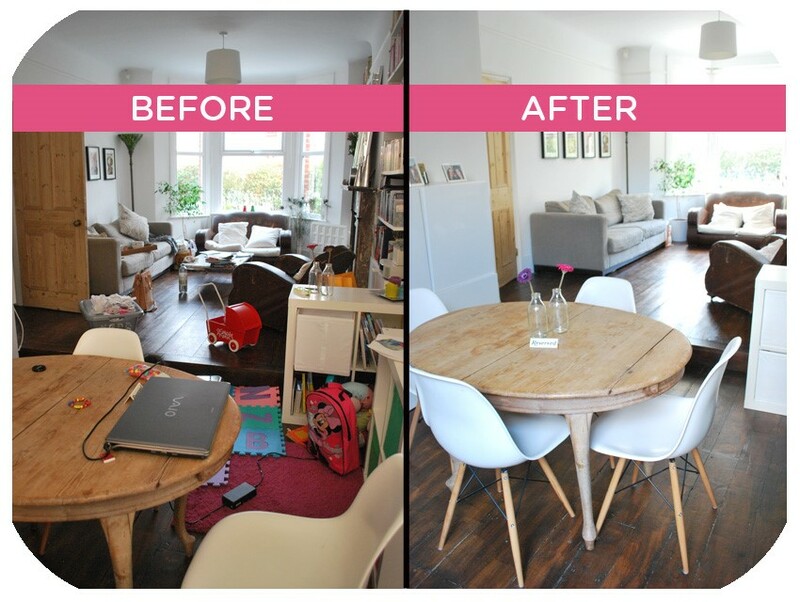 You don’t want that to happen as every room is an asset that needs to be shown off. Dark or brightly painted rooms can be a turn off for potential buyers as well. In their mind, they may be thinking about the time and money it will take to paint the walls to their taste. Just because you like bright orange and pink, doesn’t mean every other buyer will. 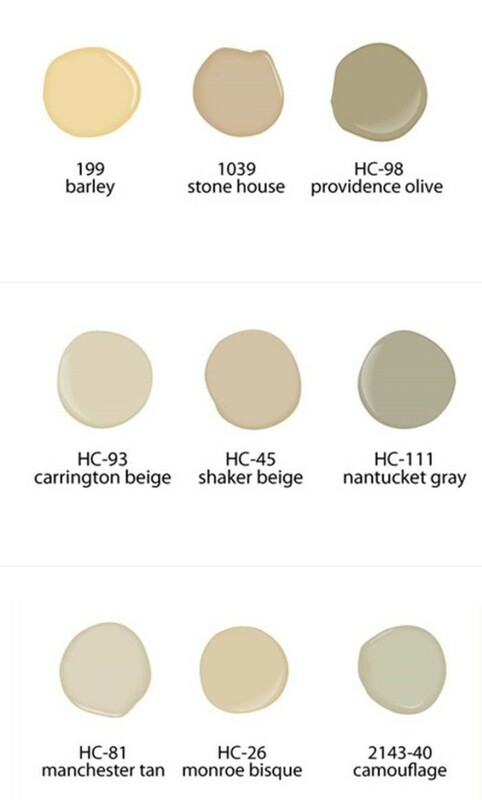 Try to paint in more neutral colors like beige or cream. This also helps deodorize and make the house feel cleaner. 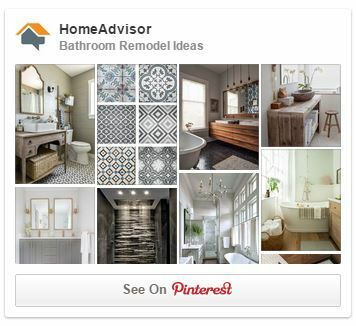 Another simple fix is to update light fixtures, doorknobs, and faucets. This can really help give your home a more modern feel. 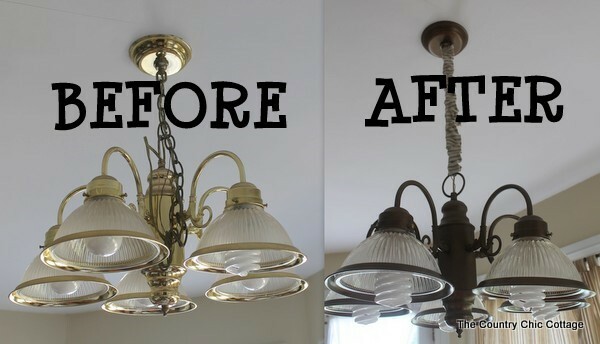 Even though the buyer might not like the fixtures you pick, they will be happier buying a home with upgraded fixtures than having a light from the 70’s that they want to replace immediately. They will view it as more time and money they need to spend upfront. If you don’t have money to buy new light fixtures, doorknobs, and faucets, you can try buying pewter colored paint and refinishing what you currently have. I think everyone can agree that they would prefer to buy a clean home versus a home that is dirty and has weird smells. Not only is it unattractive, but it may also lead the buyer to believe that the house was not taken care of and may have existing issues. This can be easily avoided by keeping the house clean and presentable. Don’t forget that this also applies to how things look on the outside. Remember that curb appeal is the first thing the buyers will see and an overgrown garden or a driveway full of weeds can be an instant turn off. Selling a home and moving can be a stressful ordeal. The longer the house is on the market, the longer the ordeal takes. Even though these tips may not seem fun, they will help get you closer to your goal. The faster your house sells, the sooner you can enjoy living in your new home.